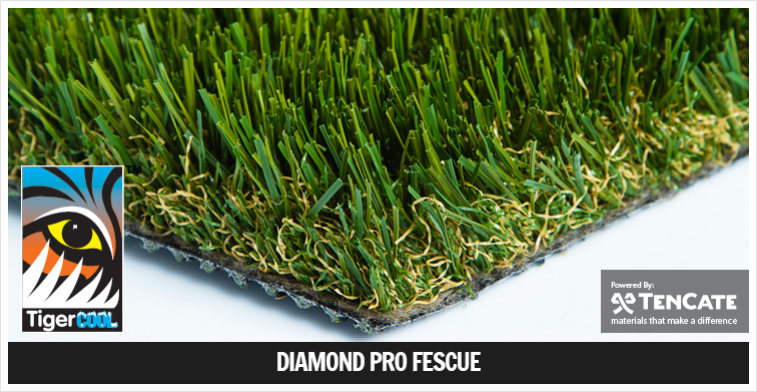 Before you install the artificial grass, it is necessary to first measure the required area of installation. Efficient drainage system must be installed and the natural grass that was present must be removed completely before they are ready to be installed with the artificial grass as anything left behind can lead to the growing of weeds. It is best to get the help of a professional in this regard. The area in which the artificial grass is to be installed must be covered with 3 inches of stone aggregate. The next step is taking care of the drainage and finally the compacting of the ground. This the final stage and this involves laying the artificial grass and jointing the edges using adhesive. All these stages must be professionally managed and done using high quality materials for a perfect artificial lawn.